Please see below for the WLGA political meetings listed in sequence by chronological order; by following the links provided you will be able to access the agendas, papers and minutes. 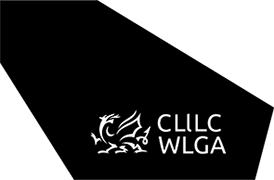 Further information on the WLGA Council, Coordinating Committee and Management & Audit Sub Committee and their respective membership can be found by accessing the links on the left hand side of this page. Discover some of the WLGA’s key achievements over the course of the last Council term, spanning the period 2012-2017 – End of Term Report 2012-2017.